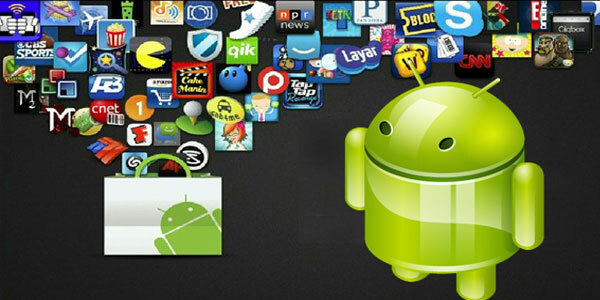 Android has never seen a shortage of apps on its gigantic digital platform ever since it came into being. While we all have our usual favorites to go to, it will certainly not hurt us to know about a list of new apps and features. After all, the desire to have more of the same thing or wait in anticipation for something better is always existent in all of us. Thanks to the regular introduction of apps on this platform with most of them available for free on the Google Play Store, the demand and enthusiasm for new apps always remains high. Them there are updates to existing apps which you will like to know about as well. For instance, the PBS Video has got one on the 9th of June enabling Chromecast streaming. Let us now look at the others introduced. This is an application for social networking with a twist, allowing you to compare features of topics listed as social content. There would be 12 questions across categories that you need to answer to start with in the morning followed by 12 more later in the day on different topics. This app facilitates interaction among likeminded visitors on topics that are of common interest. It may not seem like a great app, but certainly rises above the crop in terms of originality. It’s a special treat for those who like to make their views known across a slew of categories and open their minds to like-minded people. If you are already using About Me, then you will find this one easier to use. While the About Me app helped you to store and swap contact data, this one helps you send this data and also control what you want to share. You can be in touch with your contacts more easily and also check out who all among your connections has the About Me card details about you. This app is great for users who want to stay relevant with contemporary topics without having to depend on others to recommend them. You can even create content and topics that will then be shared with people that have similar interest in those topic categories. It truly puts the control back into your hands. Shopping apps have been a runaway success on the Android platform. E commerce received a great fillip with the introduction of shopping apps that helped users shop online from their mobile phone. Pounce is one more app but with a difference. You can with this app first take pictures of the item you are interested in. Once that is done, the app will take you automatically to the page for your purchase. Once you have identified and taken pictures of all that you want to buy, Pounce displays search results similar to the snapped items for you to then decide and buy with one click.